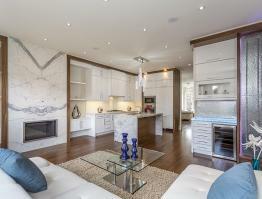 This vacant luxury estate home in Toronto’s Lawrence Park area was staged by Baraka GTA Home Staging. 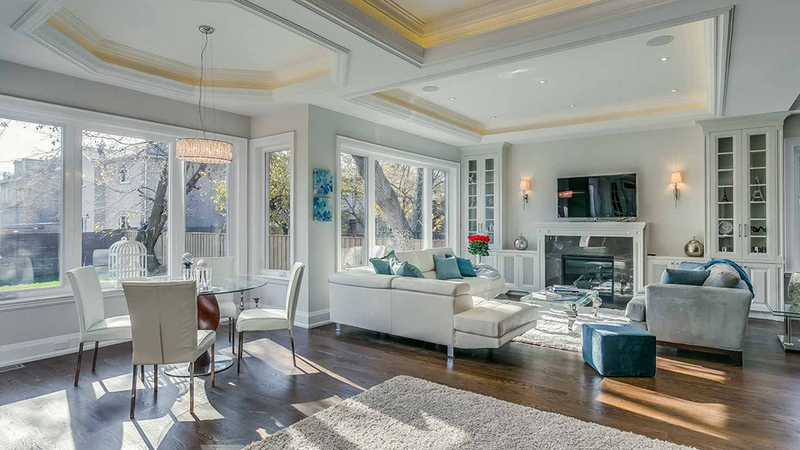 This particular house sold in two weeks, which is significantly faster than the average time to sell a home in this area of the GTA. 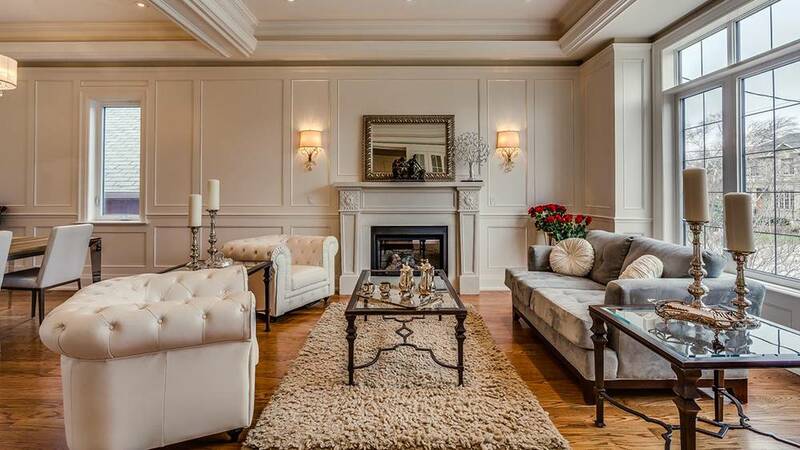 When staging a luxury estate home in Toronto, presenting the property at its best often means you may make more in the final sale, like these homeowners did. 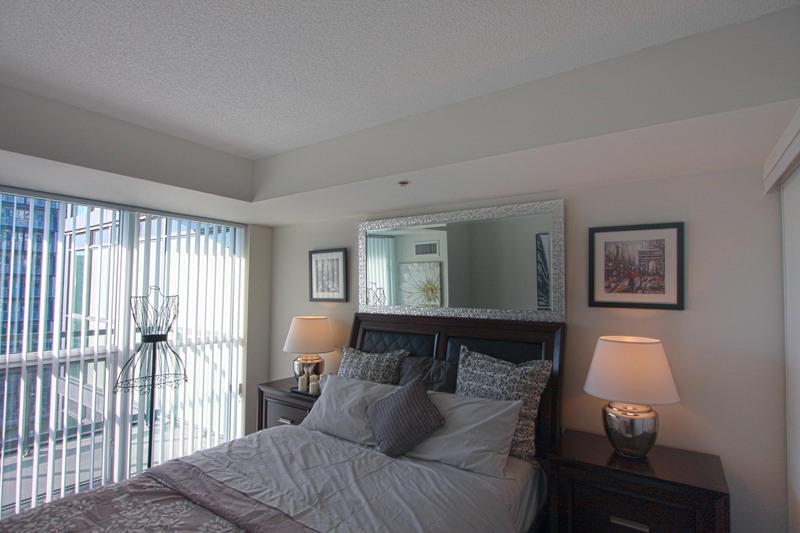 In this home, Baraka GTA Home Staging assessed the property room by room. 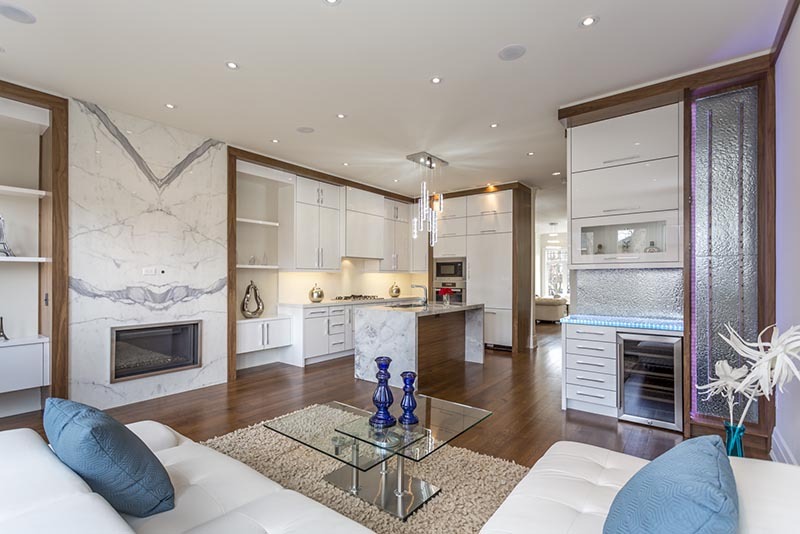 Our team worked inside each closet, kitchen cabinet and even the fridge, to make the house more attractive to the greatest number of buyers. 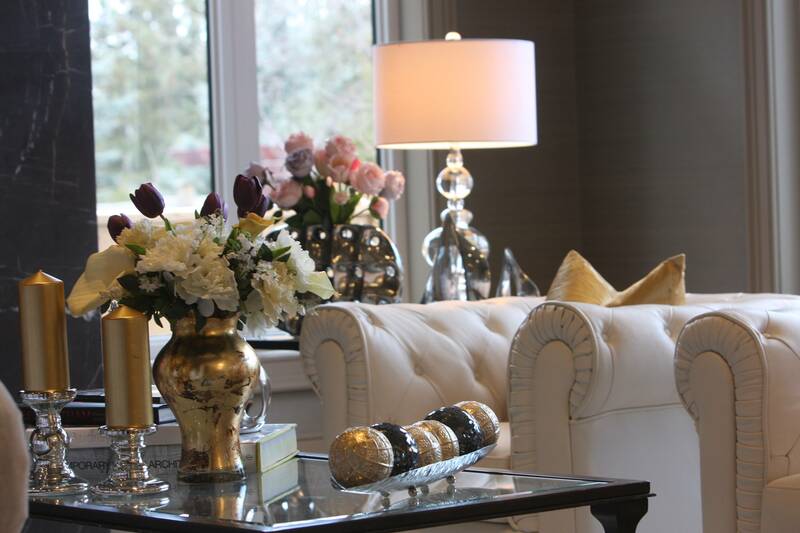 Our goal in preparing for a sale is to attract buyers who can picture themselves living in the home. 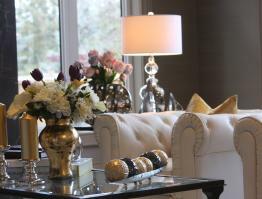 They should be able to see themselves, their family and friends lounging in the welcoming, comfortable and bright family room that we prepared. They should also be able to picture themselves enjoying candlelit dinners at our chrome dinner table. 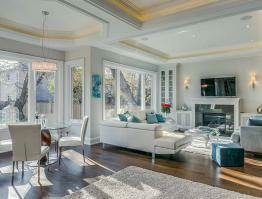 Upstairs, they can imagine relaxing in the cozy tub of the master bathroom. 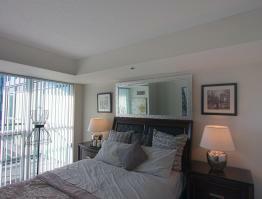 And finally, turning in for the night in the master bedroom that we prepared with luxurious linens and neutral colour. Back downstairs, cozy white sofas arranged in a group setting with blue and gray accent chairs set the stage for the conversation. Not only did this make the living room more functional, but it opened up the room to make it appear large and welcoming. 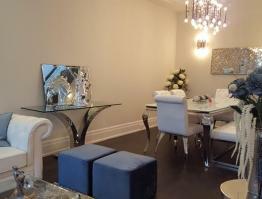 To continue the flow, we staged the adjacent room with the same colour furniture and chrome accessories. 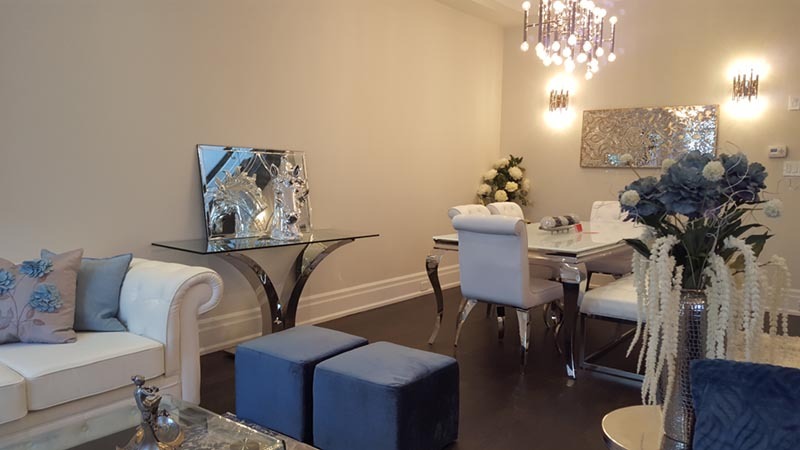 If you are looking for a professional home stager in Toronto, contact Baraka GTA Home Staging at 416-992 9494. 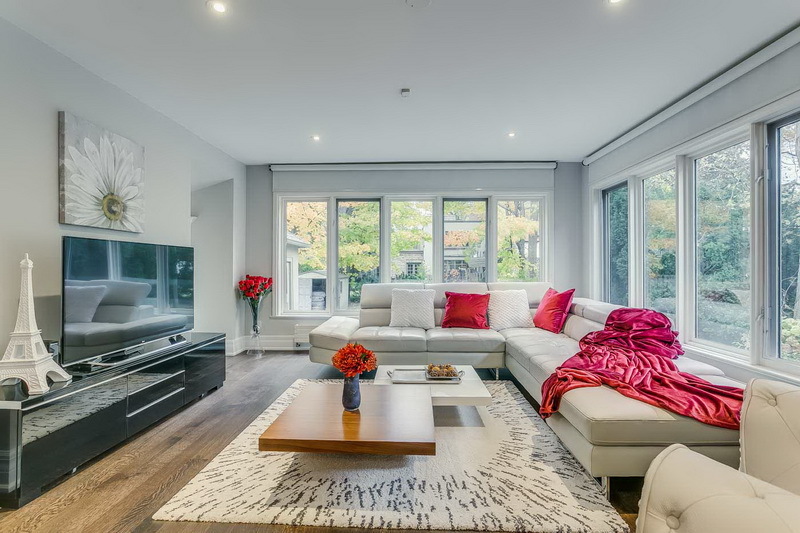 We can help you sell your home for more.